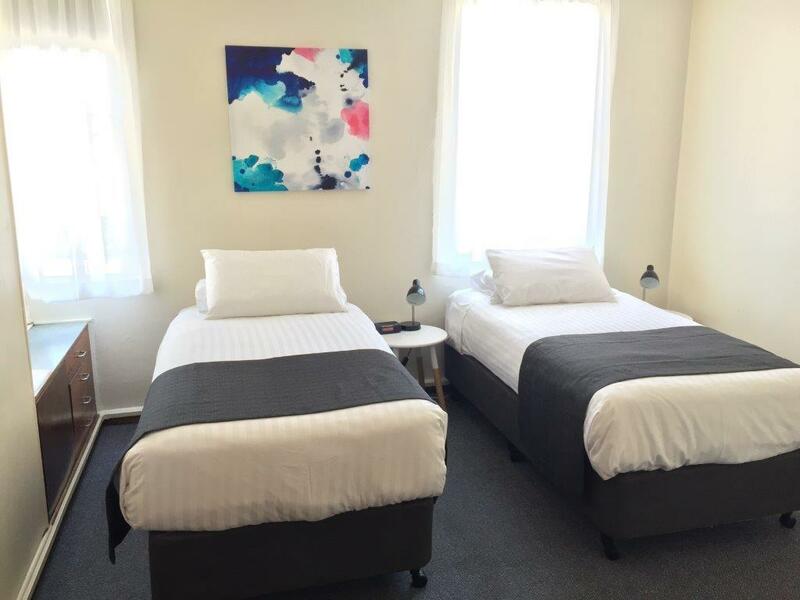 TRC Hotel :: 2, 3 and 4 star accommodation in Launceston, Tasmania. 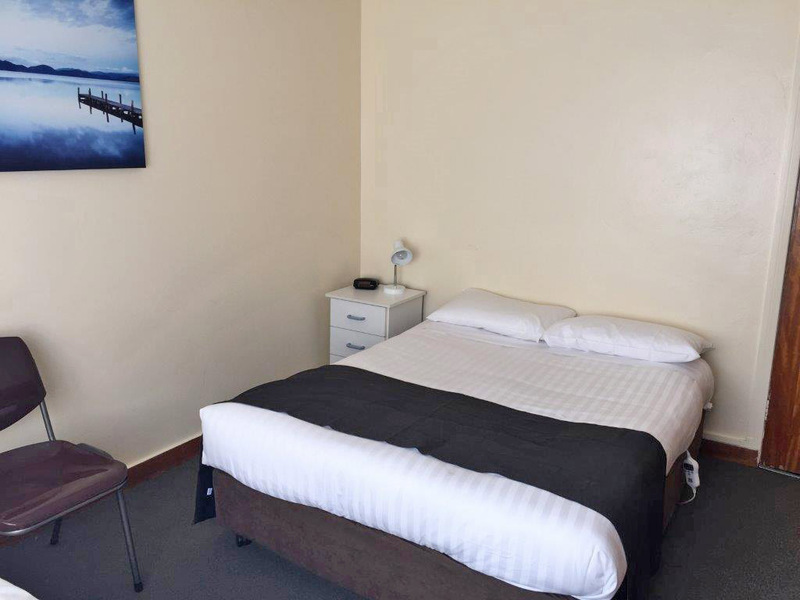 The Hotel rooms are located above the hotel itself, basic budget accommodation which is clean and comfortable. 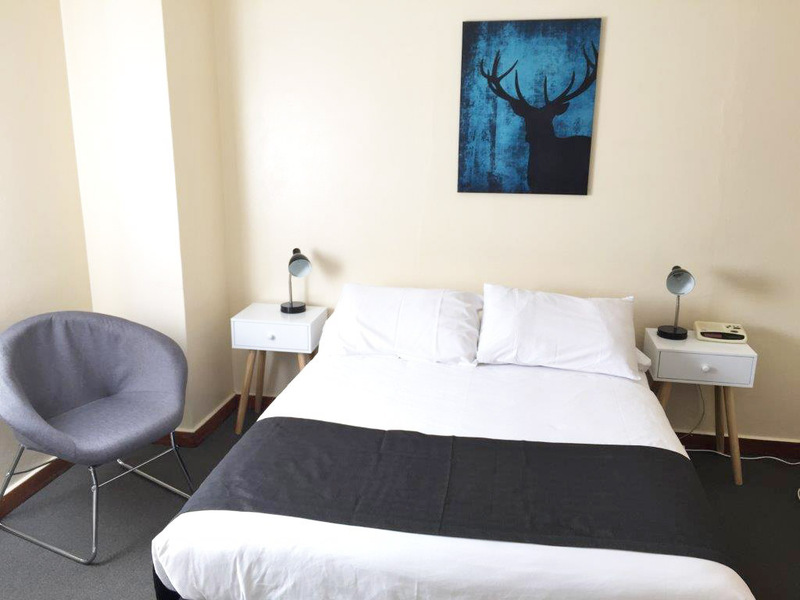 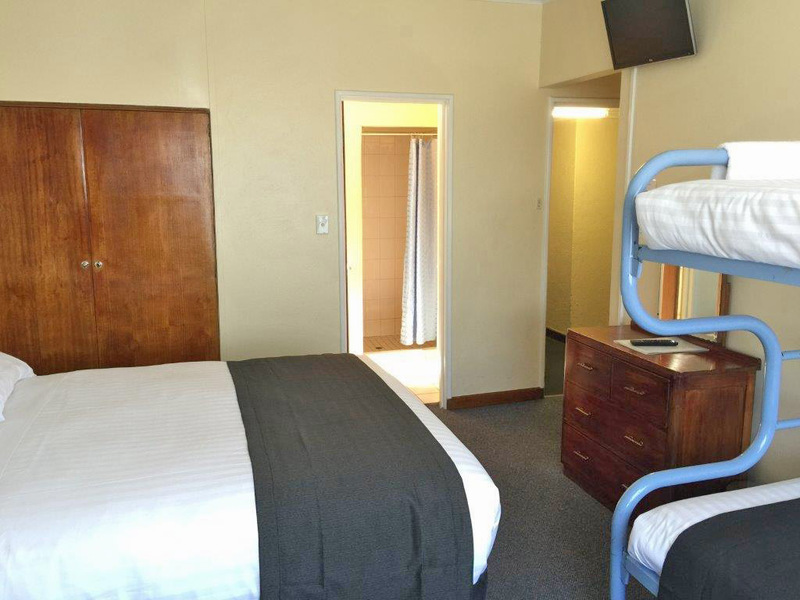 Most rooms have an ensuite and all include a television. 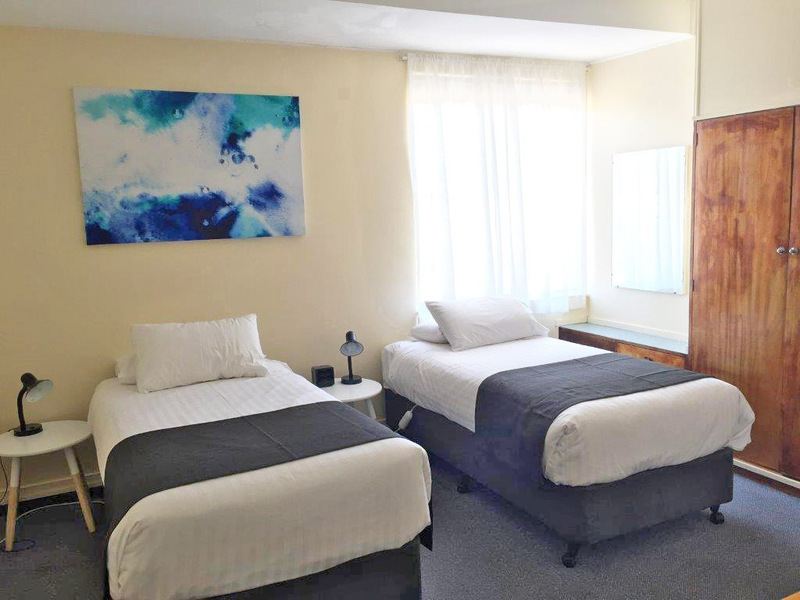 A communal lounge with tea & coffee facilities is also available. 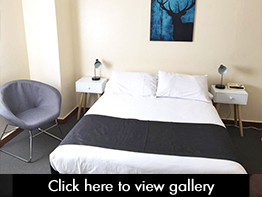 View the TRC Hotel image gallery. 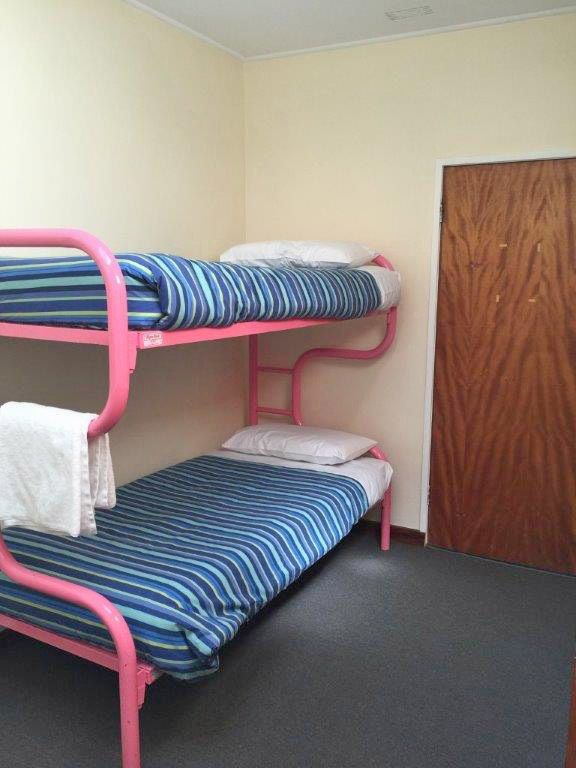 Contact Us about our accommodation.